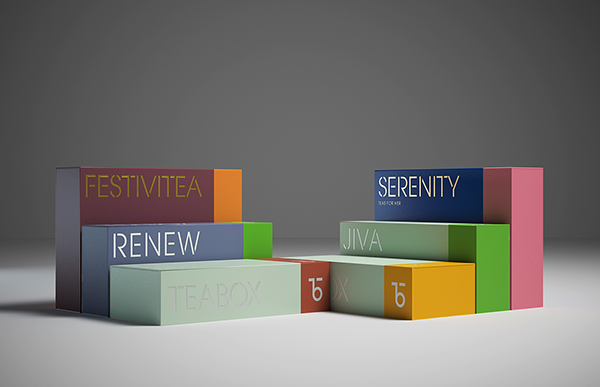 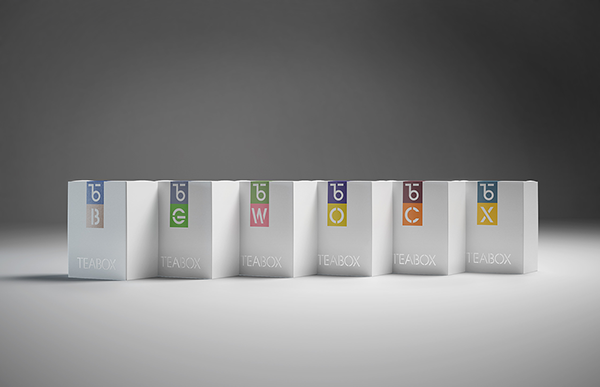 Teabox is a tea-commerce company that is seeking to revolutionize the experience of one of the oldest drinks in history by bringing it directly to the consumer. 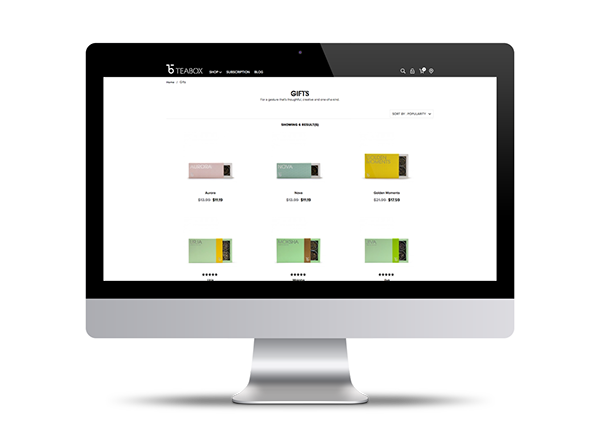 Natasha Jen and team designed a bold new identity, packaging and website for the online retailer that will help establish it as a global brand. 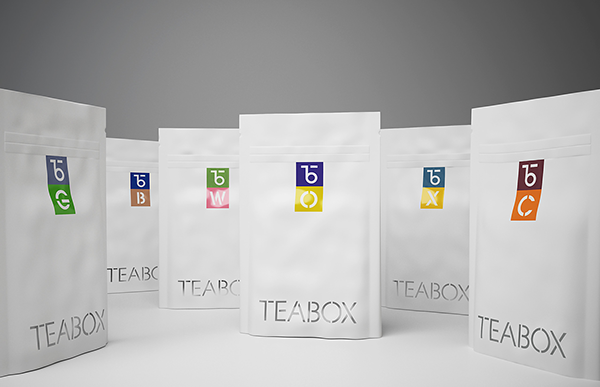 Jen and her team worked closely with Teabox founder Kaushal Dugar and marketing director Rohan Jahagirdar to develop the new identity. 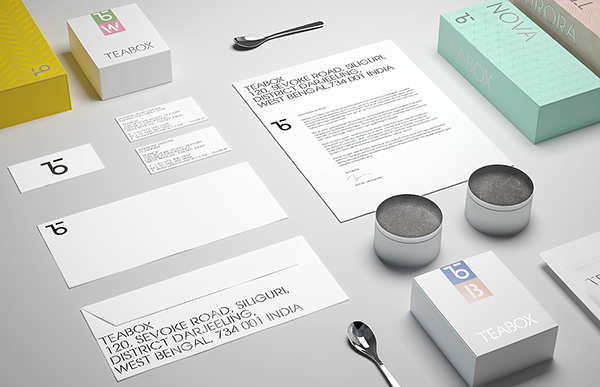 The company is located in Siliguri, Darjeeling, in the heart of India’s tea-growing regions, and Jen had the opportunity to visit several tea estates in the area and see how tea is created and transported. 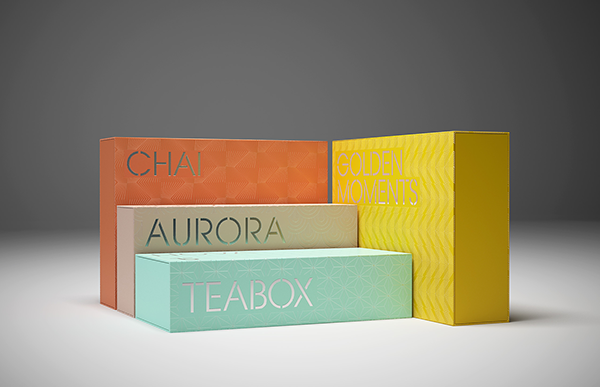 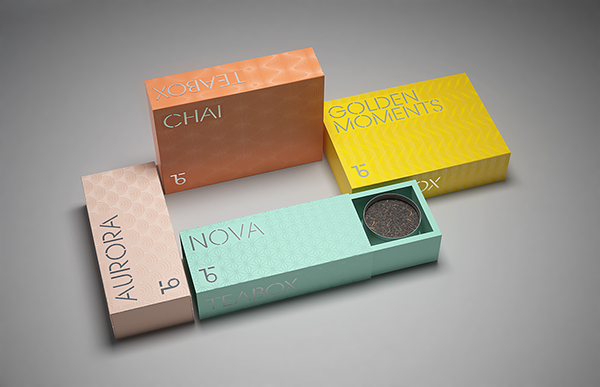 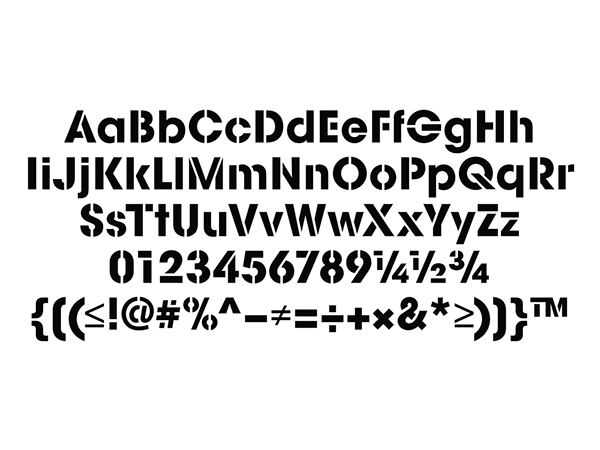 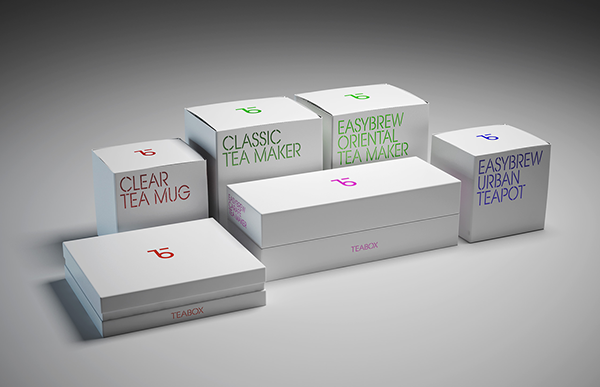 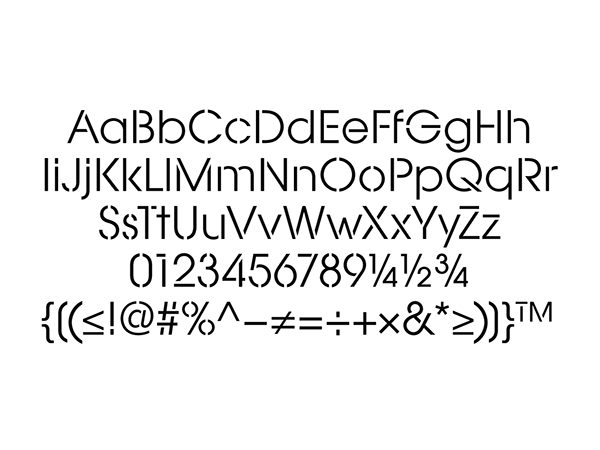 Taking cues from the rich visual history of tea production, including the colonial-era typography that is still commonly used on tea crates, the designers developed a custom-made typeface called Teabox Stencil that emulates the traditional tea-crate aesthetic. 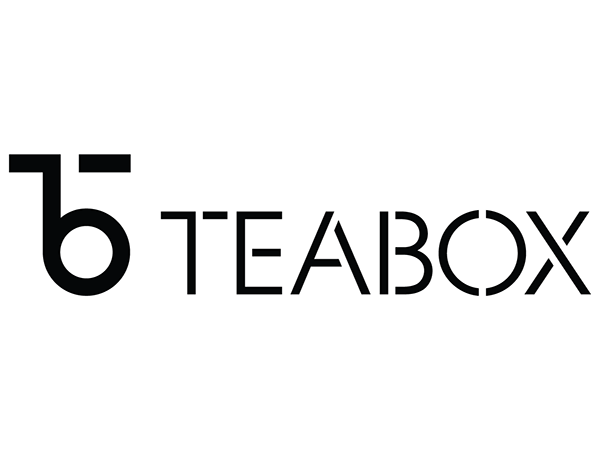 The authentic feeling of the typography is juxtaposed with a contemporary mark that artfully joins the letters “T” and “B” to form a distinctive monogram. 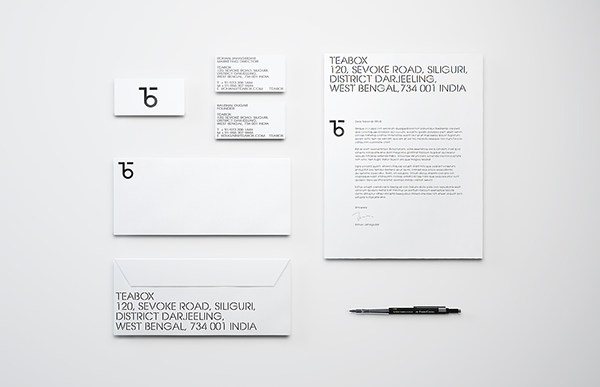 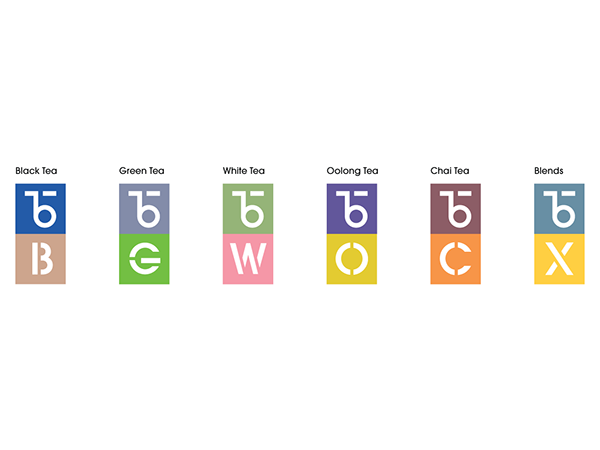 Together, the logo and type create an identity that straddles old and new. 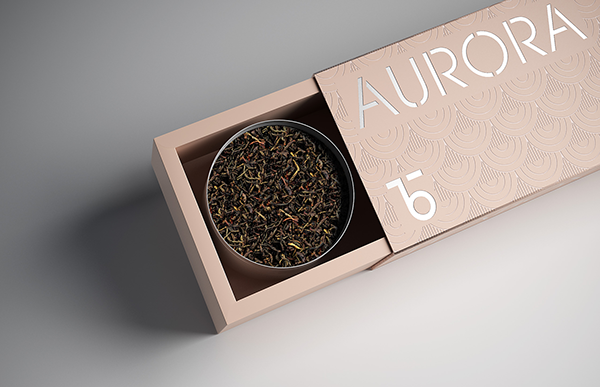 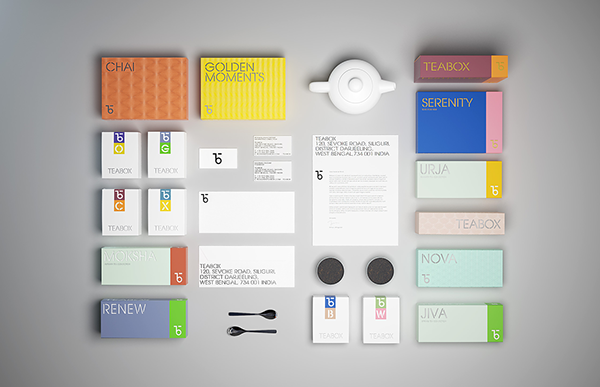 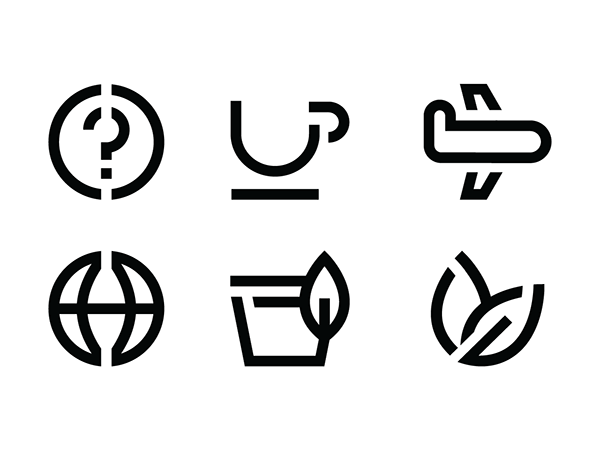 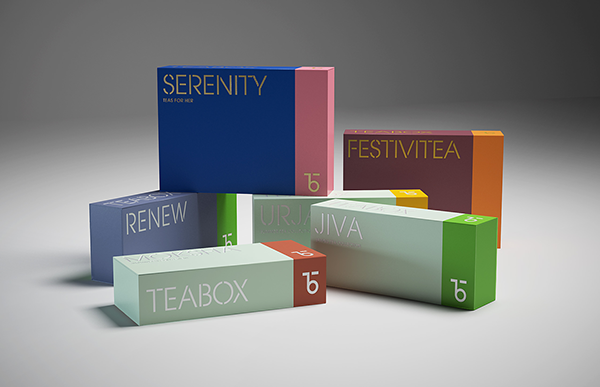 The designers developed a color system for the different tea types and a series of custom icons that are used to represent things like steeping methods (dry leaf or infusion) and factors like time and temperature. 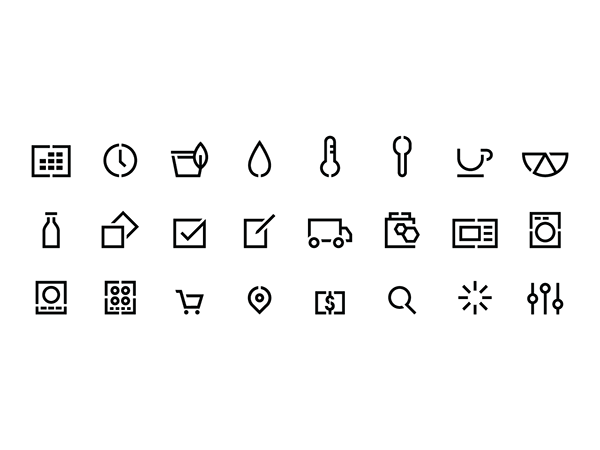 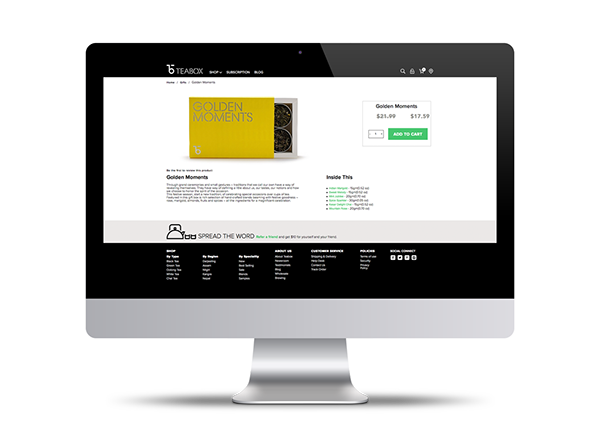 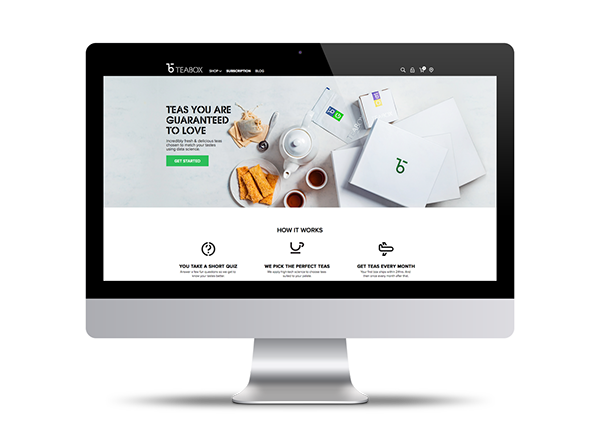 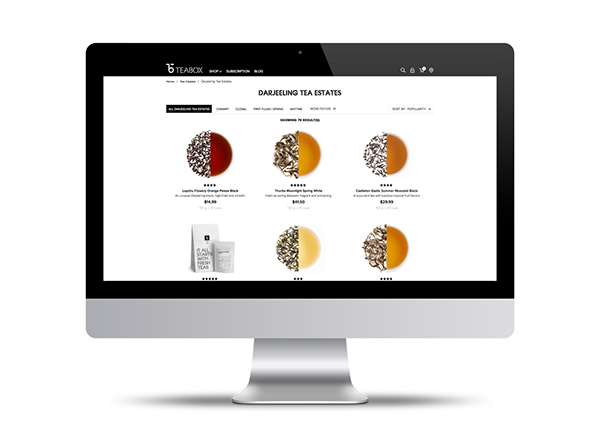 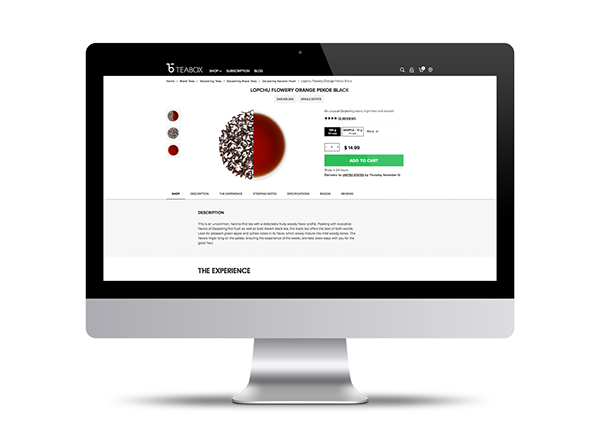 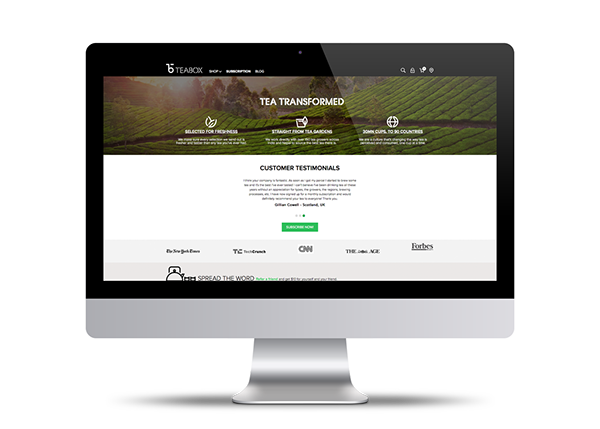 This elegant simplicity carries through to the new Teabox website, which features a streamlined, easy-to-use format that quickly surfaces information about the incredible range of teas.